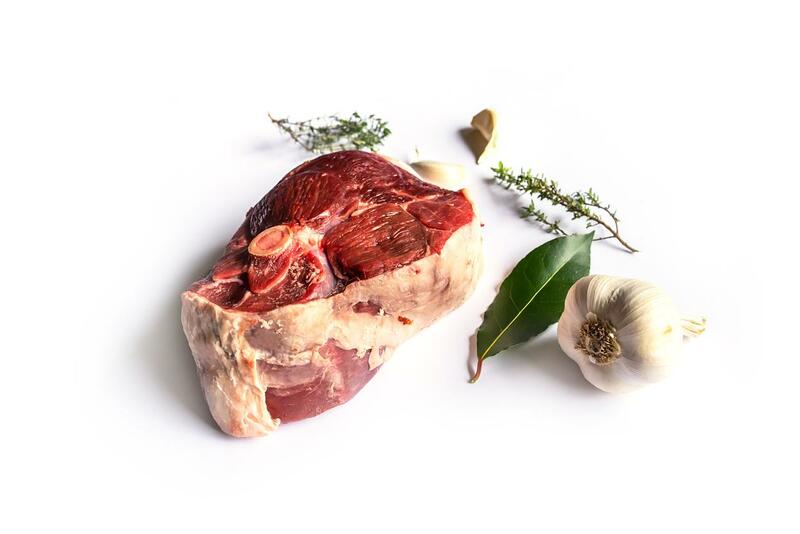 This exceptional meat offers a succulent buttery taste but also boasts far lower cholesterol levels than most commercial lamb, so presents a delicious and healthy option! Lambs take between 8-12 months to reach maturity, whereas more commercial breeds can be ready in just six months. With the slower maturing process, the flavour is allowed to develop fully resulting in a beautifully rich and buttery flavour. 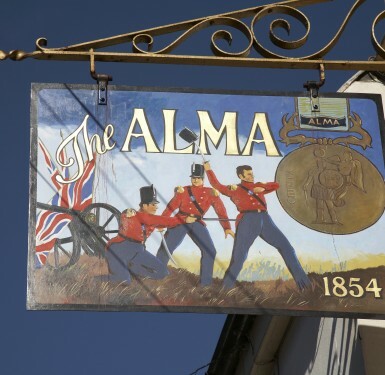 The Alma is a Camra Real Ale Pub, which is well known for its superb menu featuring quality fresh local produce. Owner and Chef Nick May, offers breakfast, luncheon and dinner seven days a week. Quality cooking assured. 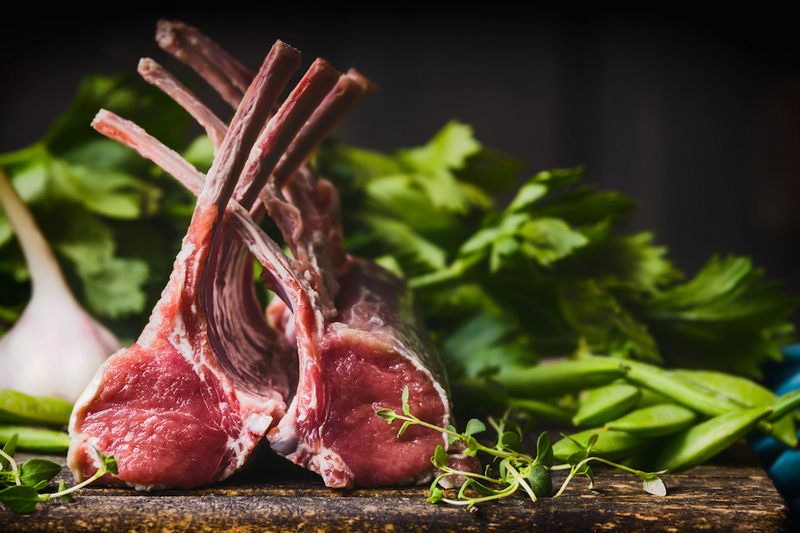 Nick is a champion of local produce and offers fresh local seafood, venison and our own locally produced lamb. 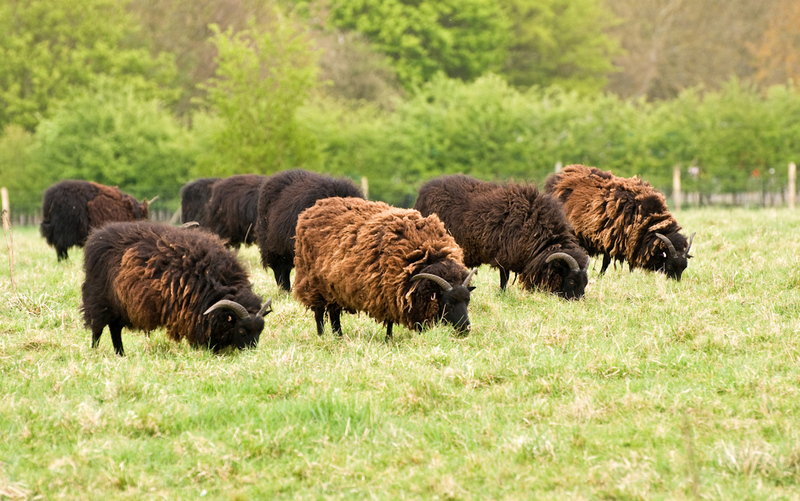 Nick says: "There's a depth of flavour, texture and colour in the Hebridean x Southdown lamb that you just don't find in modern commercial breeds." 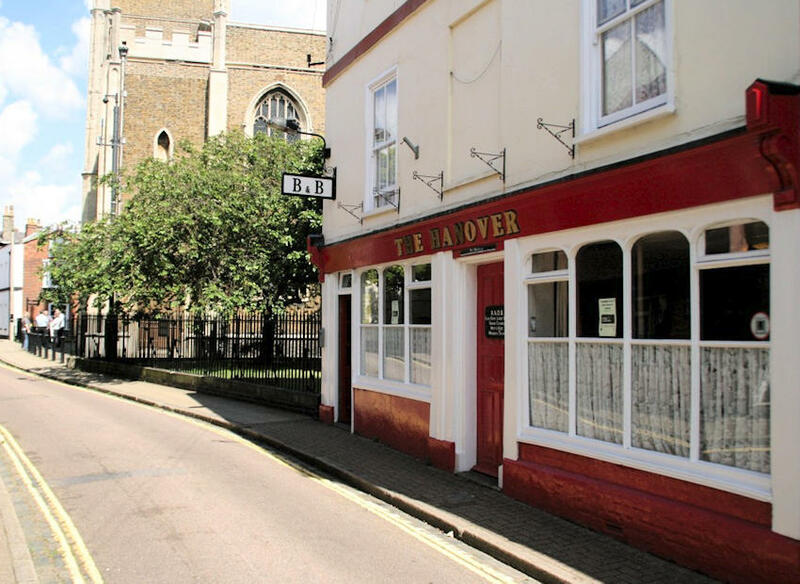 A 300 year old, Traditional English Pub offering an informal and friendly atmosphere in the heart of historic Old Harwich. 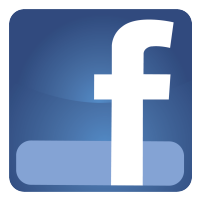 Open all day, every day, from midday to late! Camra awards for both Beer and Cider and a Certificate of Excellence from Trip Advisor! Our kitchen is open at lunchtimes & evenings every day (apart from Tuesdays), for great quality, honest pub grub! 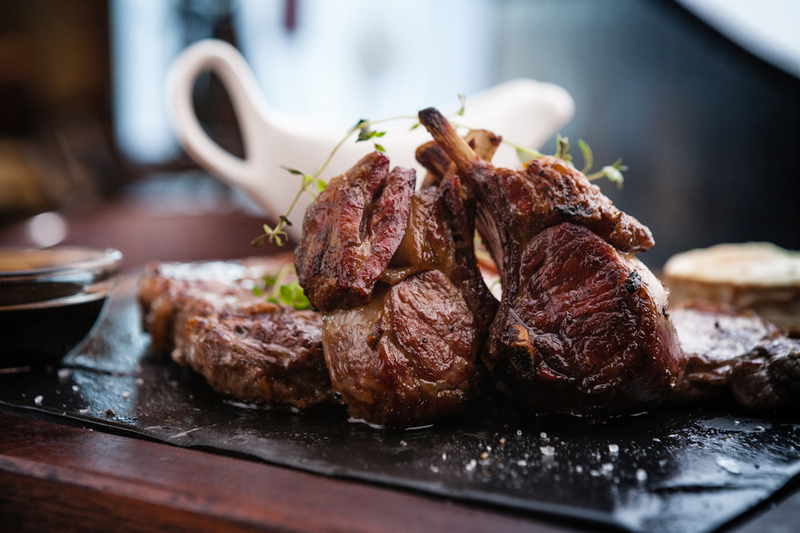 Our menu includes locally produced lamb, steaks, seafood, fish, home-made soups, salads, vegetarian choices as well as grills cooked just the way you like them! Our lambs are reared on our smallholding in Essex. The welfare of our animals is our main priority. We run a small flock so that we can provide the best possible care for each and every animal. We have an incredibly close working relationship with our breeding ewes, all of whom have names and very individual characters including Beatie who is the boss, Tilly who will do anything for a sprout! and Alice who thinks she is a dog and wags her tail when you scratch her head!... By getting to know each and every one of them, we can spot any changes in behaviour and provide a high level of care and attention. We work hard to ensure a happy, stress free life for both them and their lambs.